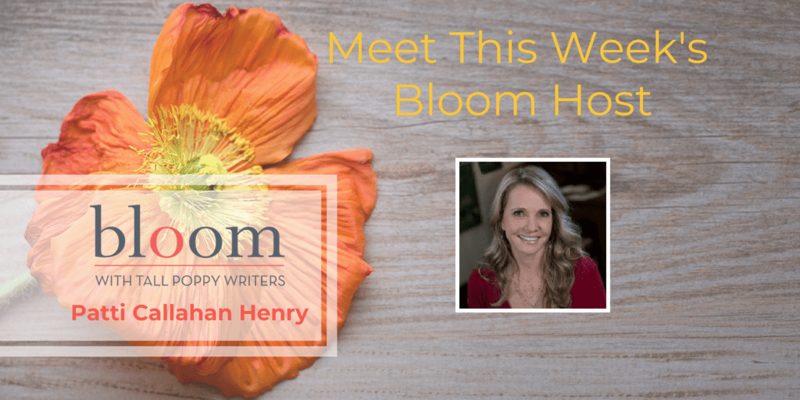 Are You in Bloom with Patti Callahan Henry? 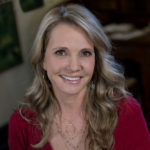 This week’s Bloom host is Patti Callahan Henry. Patti’s week will focus on Imaginarium — all Things Imagination. All week, she’ll be talking about how imagination fuels our lifves. On Tuesday, Tall Poppy Hank Phillippi Ryan will join Patti for a chat about her new release, Trust Me. Lisa Patton will be doing a take over all day Wednesday. 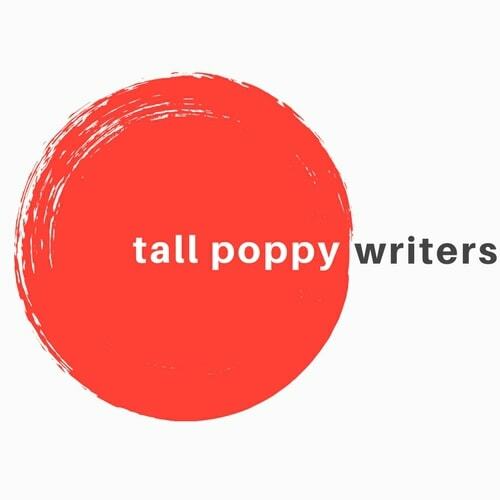 And on Friday, Patti host a give away of Poppy books that have “creative careers” for their protagonist. You don’t want to miss it!